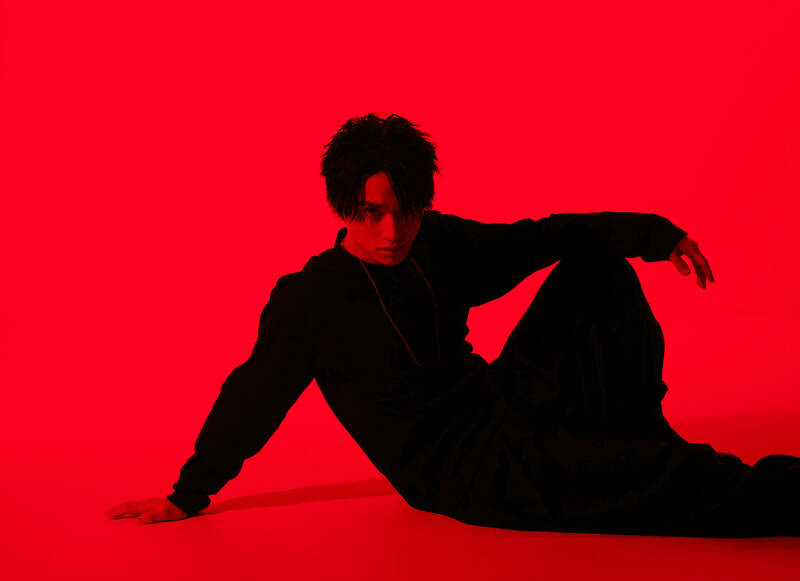 SKY-HI’s upcoming 4th album JAPRISON will be released on December 12―his first album in almost two years. The song What a Wonderful World!! from the new record aired on Tokyo FM/JFN38’s “SCHOOL OF LOCK!” slot in Japan on November 14. 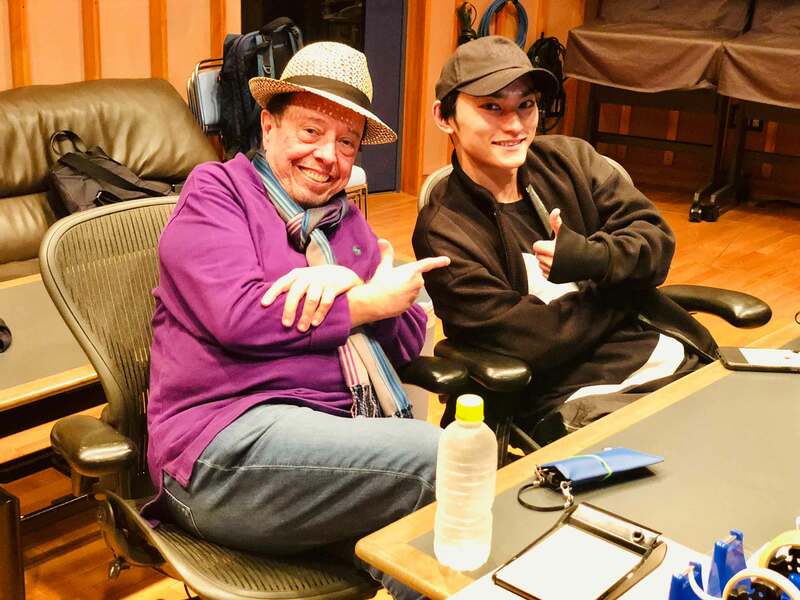 The song, self-produced by SKY-HI himself, features a piano track by SKY-HI and a guest appearance from legendary Brazilian musician Sérgio Mendes. The song is said to be representative of the overall album. A teaser trailer for the avant garde music video was also released. Check it out above. What a Wonderful World!! will be released digitally on November 16. 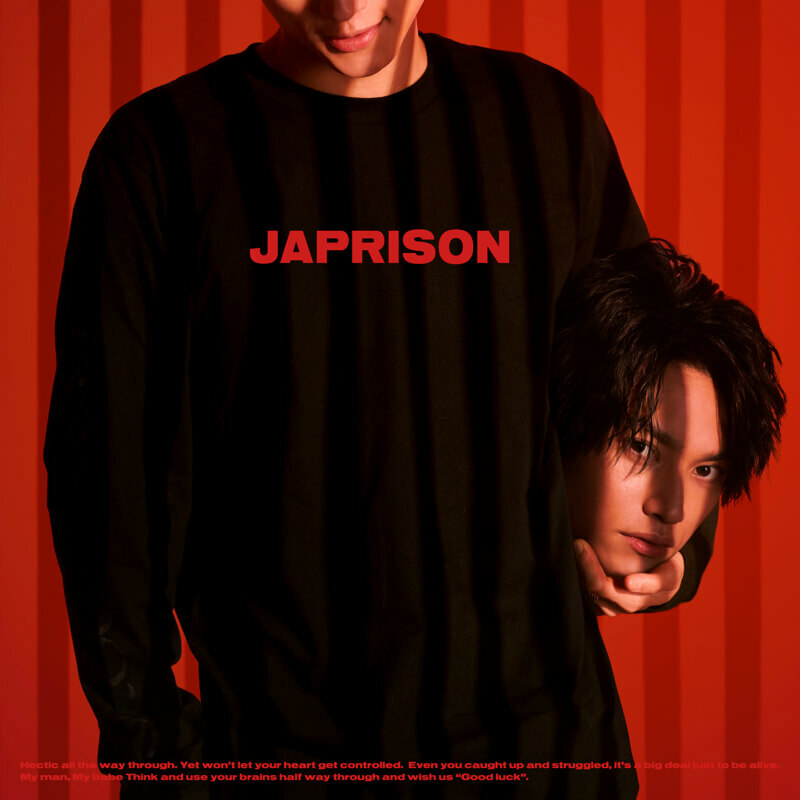 JAPRISON will also be available to pre-order on the iTunes Store for the special price of ¥1,500 for a limited time only.